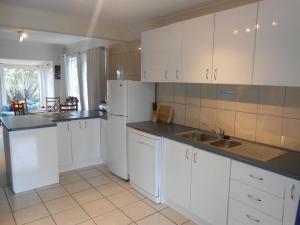 The cottage was very well equipped with many kitchen utensils and condiments, excellent heating, comfortable living area. The location was stunning and very peaceful. Brunch Ocean Cottage had everything we needed. Bikes in the garage. Well stocked kitchen. Board games. Ideal! Instructions were clear and easy to follow. The property was very clean, well stocked and very well presented. My wife and I enjoyed our stay so much we are talking about making this a yearly trip. Excellent cottage in Bruny Island. Very well furnished. Communication with host was good. A great home to stay in. 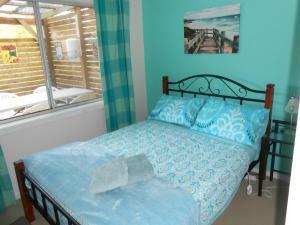 fabulous location just across from Adventure Bay beach and Captain Cook creek. Such a lovely cottage with absolutely everything supplied that you could possibly want and spotlessly clean. Steve is a great man and so easy to deal with - thanks for everything Steve - would highly recommend Bruny Ocean Cottage. Nice decor, very clean and fully equipped with everything you need. It just made me feeling home. Most importantly Steve has been very helpful. 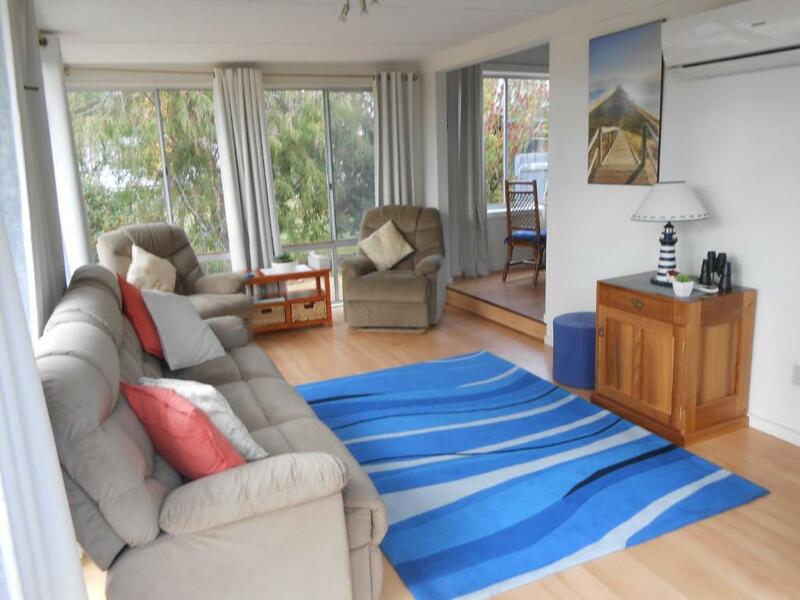 Lock in a great price for Bruny Ocean Cottage – rated 9.4 by recent guests! 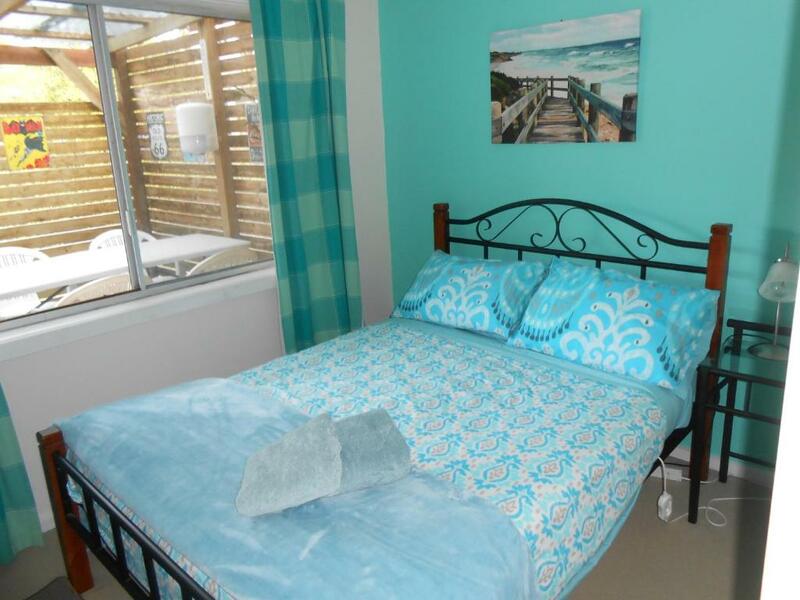 Located next to the beach, Bruny Ocean Cottage is a fully self-contained cottage in Adventure Bay. It offers free WiFi and bicycles. A flat-screen TV is featured. 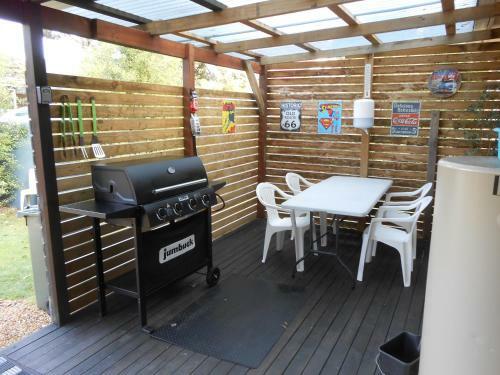 Other facilities at Bruny Ocean Cottage include a barbecue. You can play darts at the property, and the area is popular for windsurfing and diving. 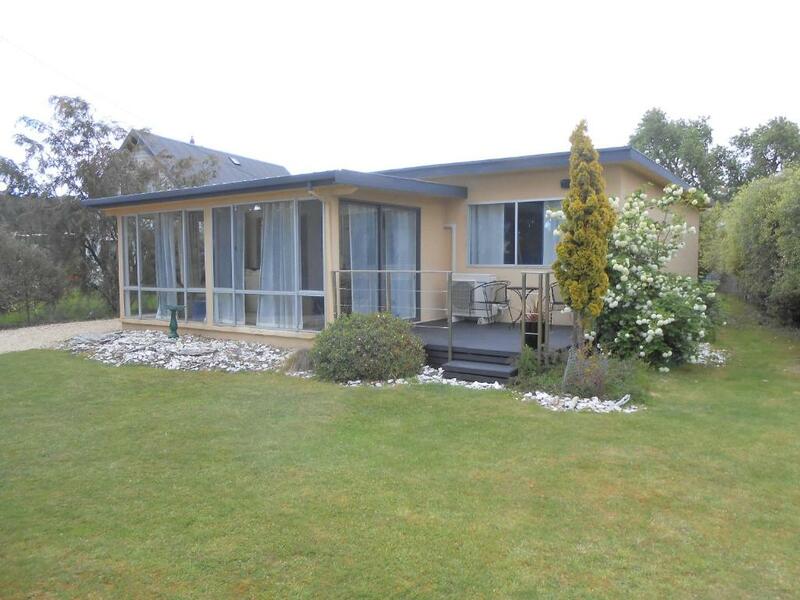 Margate is 24 mi from Bruny Ocean Cottage, while Kingston is 27 mi from the property. A selection of activities are offered in the area, such as cycling, fishing and hiking. 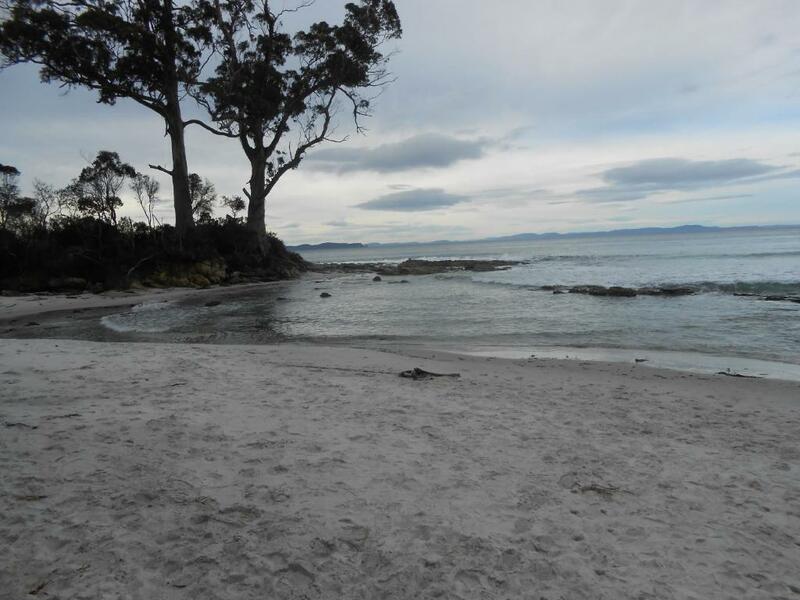 The nearest airport is Hobart International Airport, 38 mi from Bruny Ocean Cottage. When would you like to stay at Bruny Ocean Cottage? 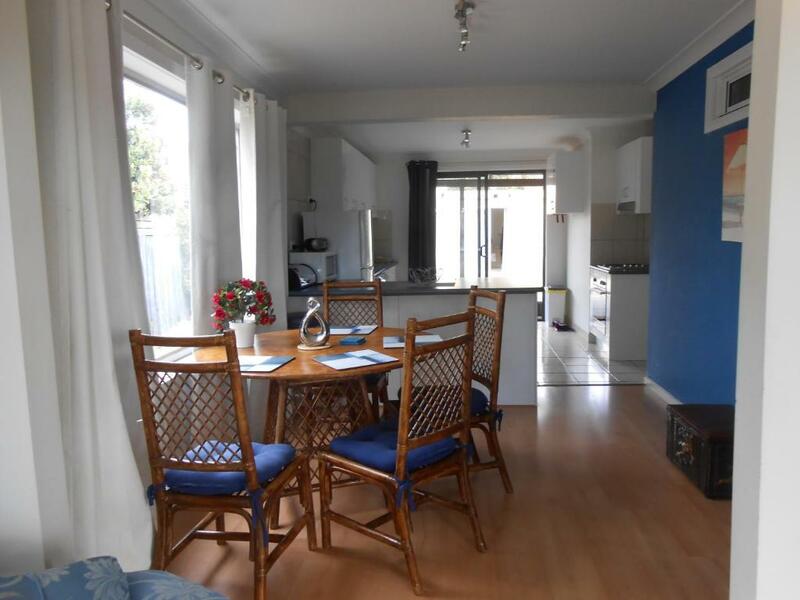 This holiday home has a balcony, kitchenware and tea/coffee maker. House Rules Bruny Ocean Cottage takes special requests – add in the next step! Bruny Ocean Cottage accepts these cards and reserves the right to temporarily hold an amount prior to arrival. Please inform Bruny Ocean Cottage of your expected arrival time in advance. You can use the Special Requests box when booking, or contact the property directly using the contact details in your confirmation. Third bedroom bed very noisy...when turning over. A complete carpet on main bedroom floor should be done! Everything -location is great, house has all facilities you could ever need, beds are comfy, great having access to bikes. Will be back!! The mattress in the bedroom could be updated . We loved the proximity to the beach! There are 7 of us we have to share one toilet and a small shower room. There are 3 bedrooms, one room facing the front with little ventilation as the window could not be open during sleep. 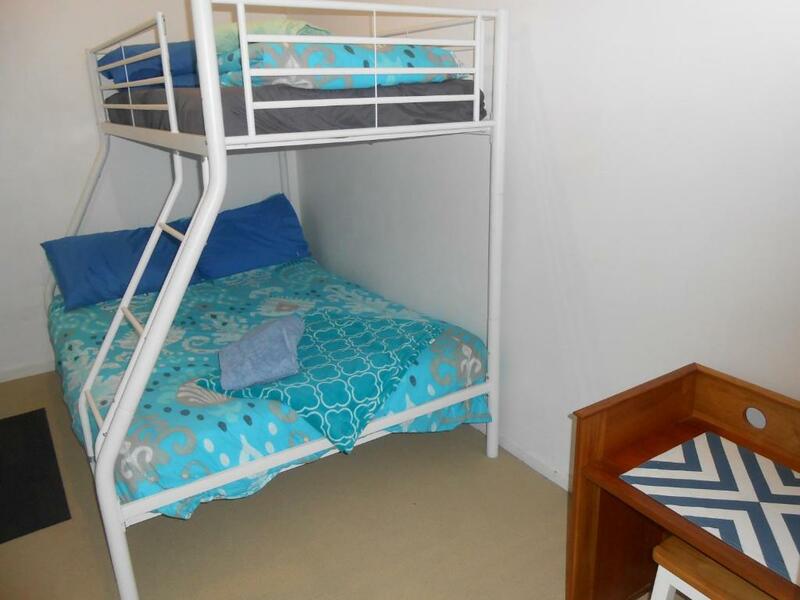 One bedroom was designed for children not meant for adult. It has a double deck beds for 3 with little ventilation. Worst is, 7 of us are age between 48-85 with a handicapped, it was of no choice that one of our member who is a heavy 55 years old lady had to climb (a shaking doble deck bed frame) the upper deck to rest in the night. Generous of host to offer us the use of their pantry supplies and the whole house is very homely and cosy. There were not fly wires on all opening windows and doors especially in the bedrooms and the lounge area. house could not then be aired quickly.